Guitar Companion just got even better. We rebuilt the entire app and added new features based on your requests. 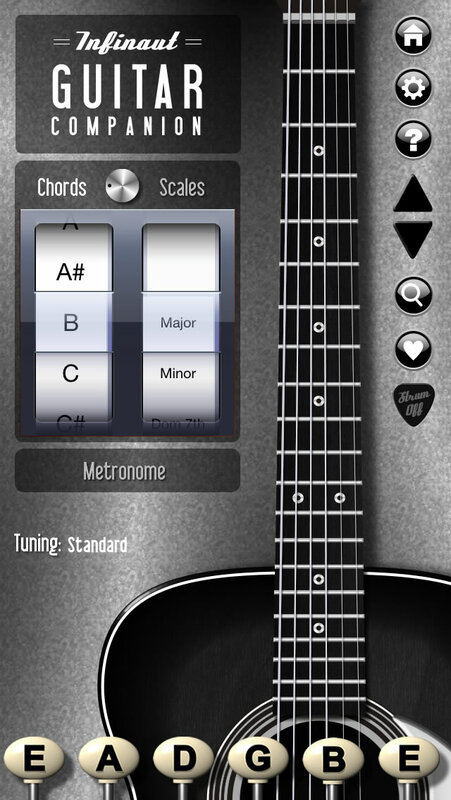 Now, it includes a metronome, drum tracks, custom themes, an Ad Free option, and landscape mode in iPad! 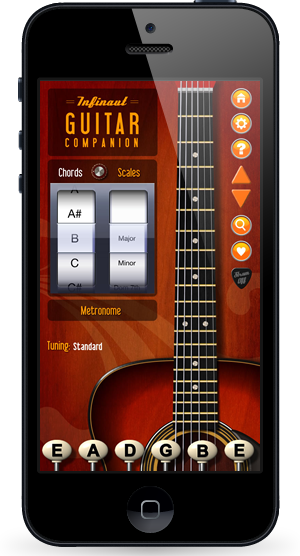 Whether you are a beginner or a pro, Guitar Companion is a great tool for any guitar player. 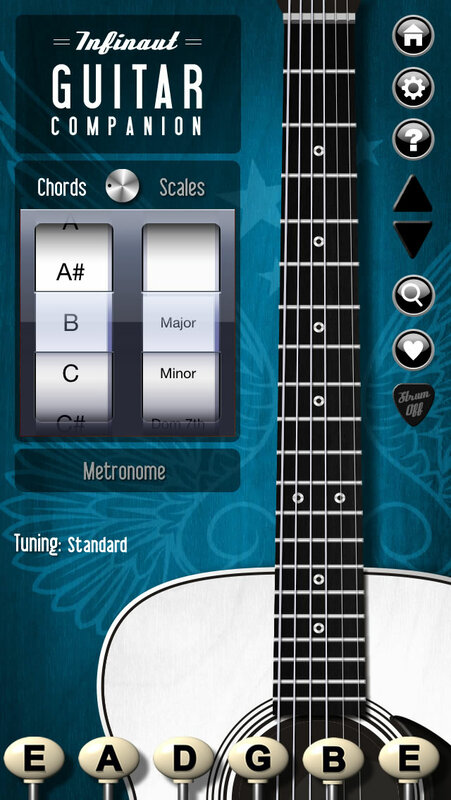 You’ll love the convenience of having a handy guitar tuner, a massive list of chord charts, a huge list of scales, plus beats to practice with, right on your iPhone, iPad or iPod. No more playing out of tune! No more fumbling with bulky chord chart books! No more doubt about playing a chord correctly! No more flubbing your scales! Guitar Companion – Look things up. Learn how to play. Shake off the rust. 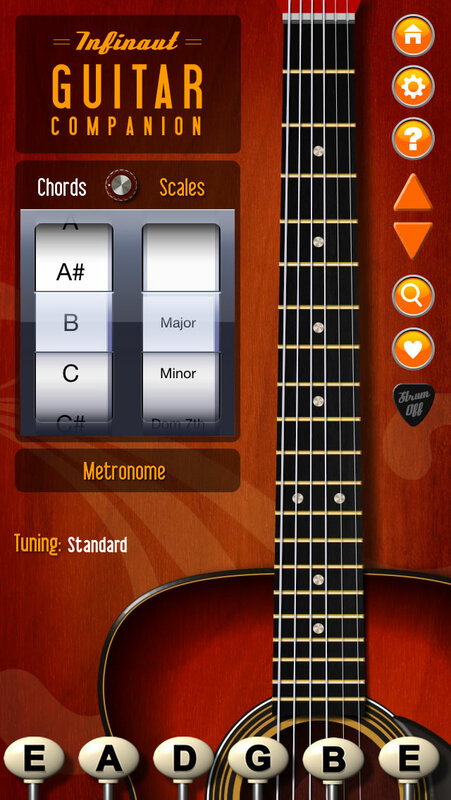 Chord Charts – Multiple positions for each chord – over 175,000!